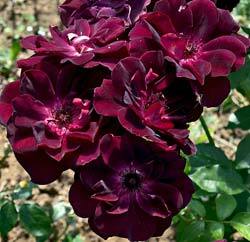 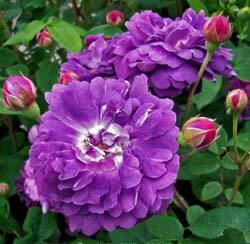 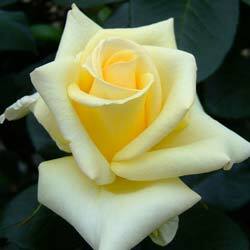 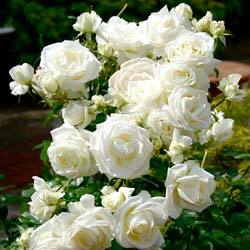 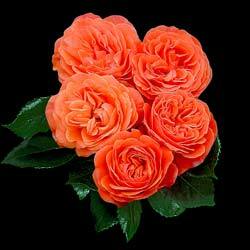 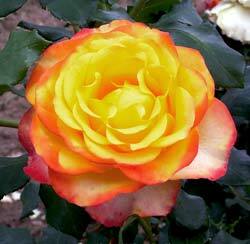 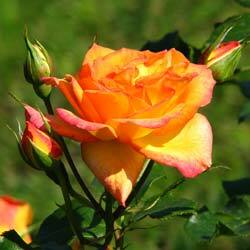 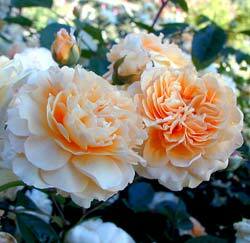 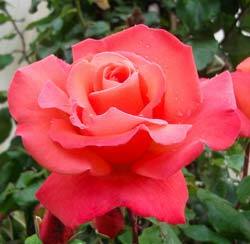 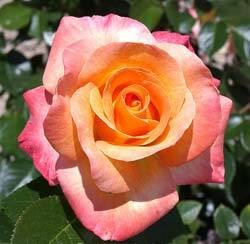 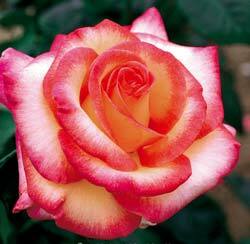 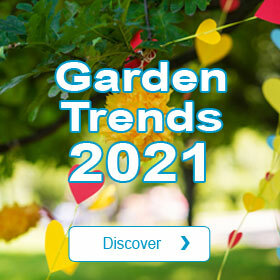 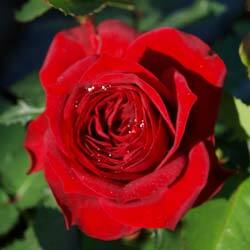 Bushes roses : How to buy your bushes roses ? 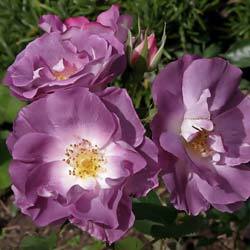 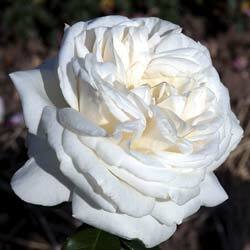 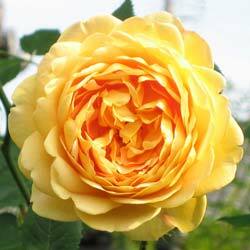 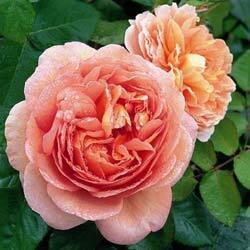 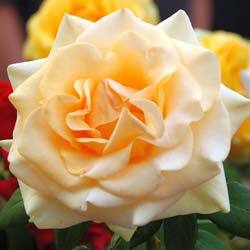 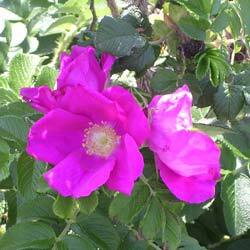 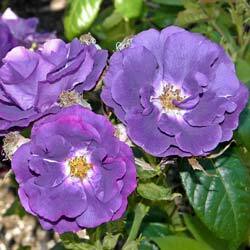 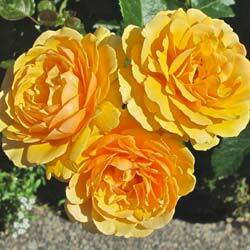 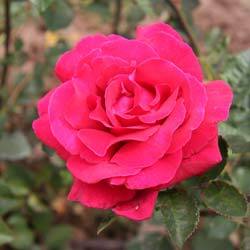 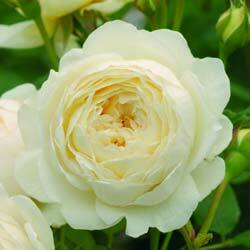 Which Rose Bushes to buy? 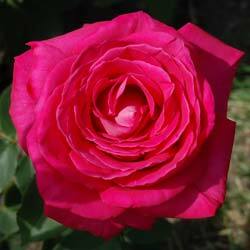 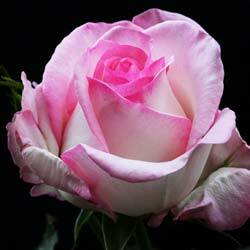 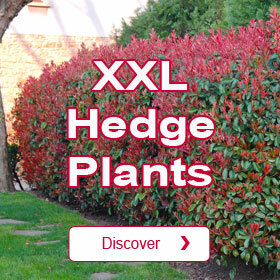 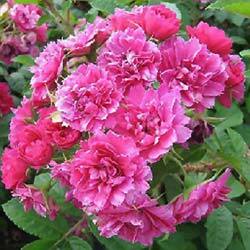 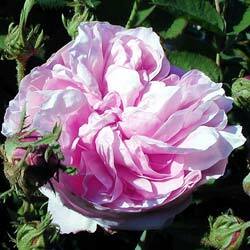 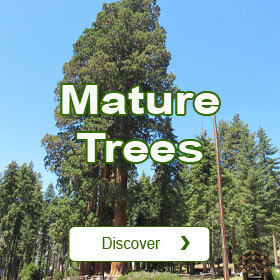 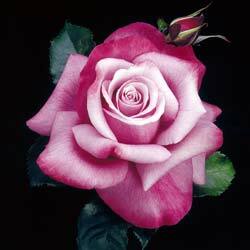 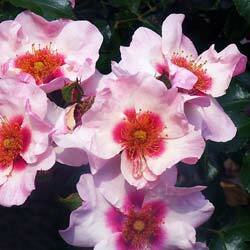 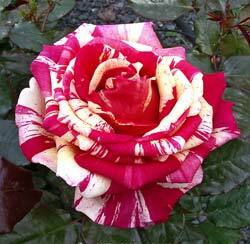 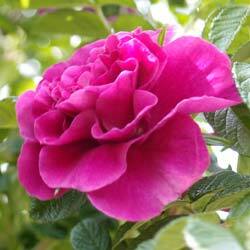 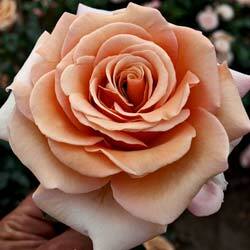 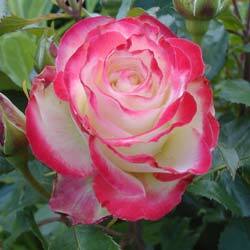 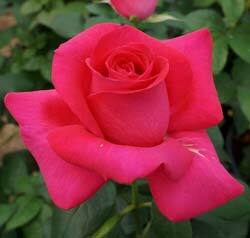 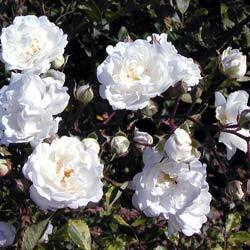 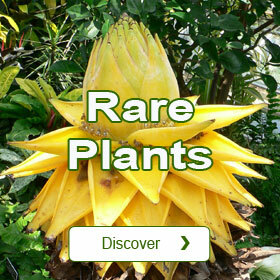 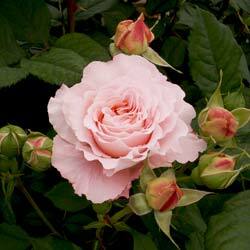 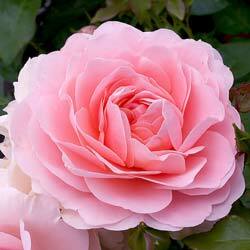 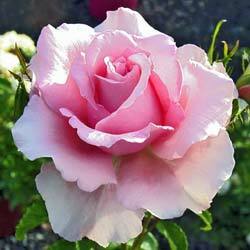 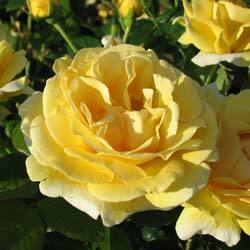 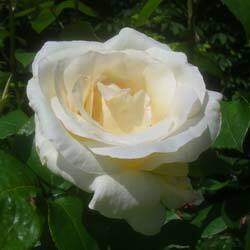 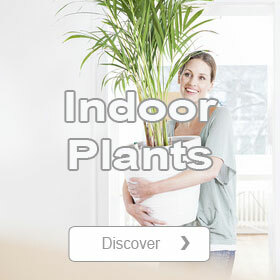 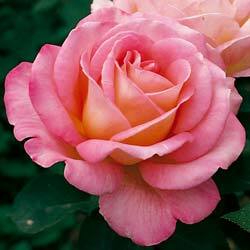 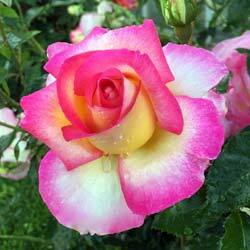 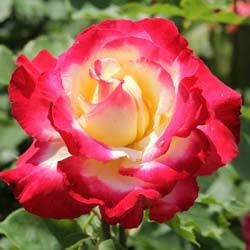 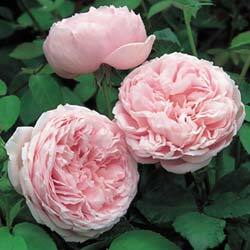 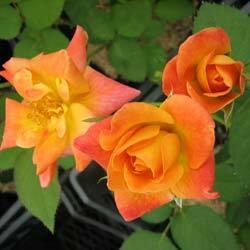 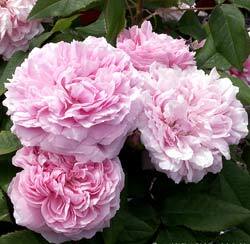 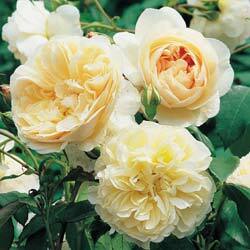 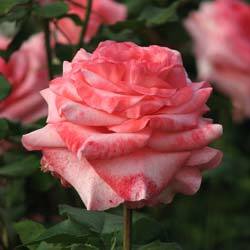 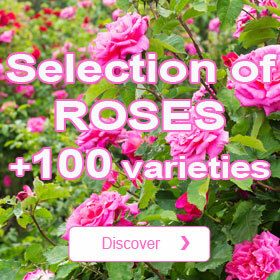 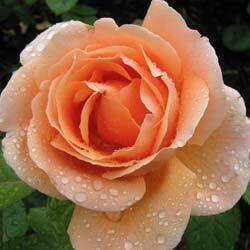 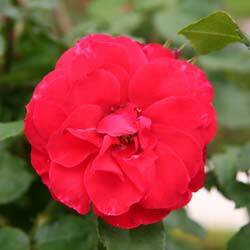 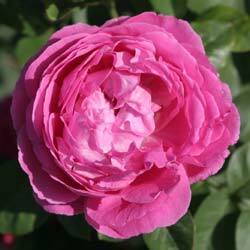 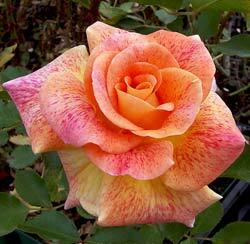 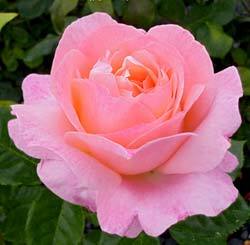 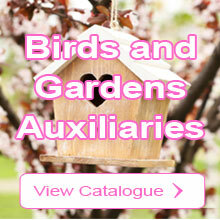 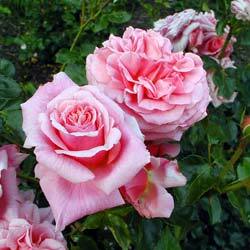 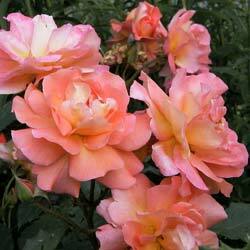 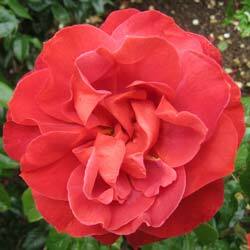 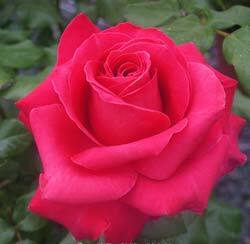 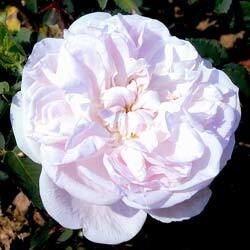 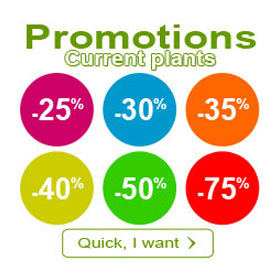 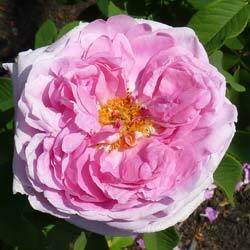 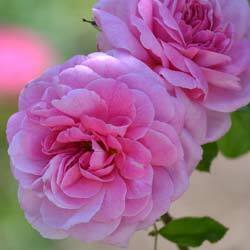 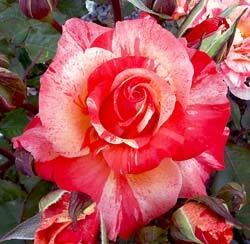 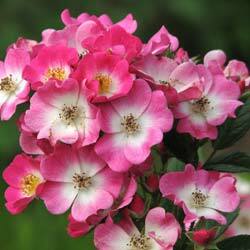 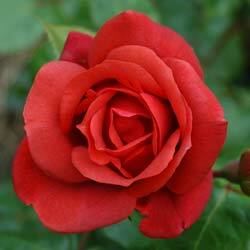 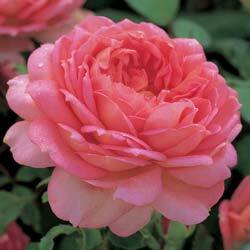 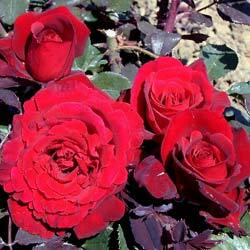 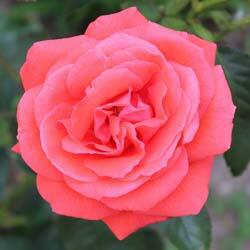 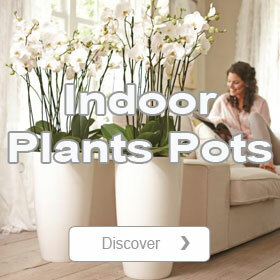 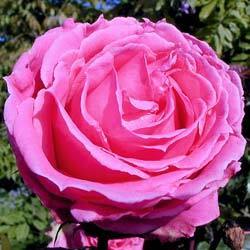 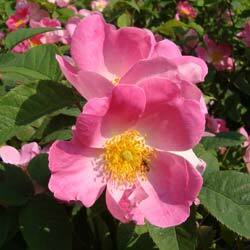 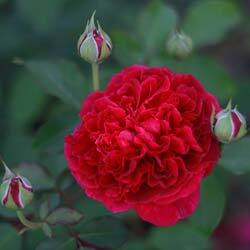 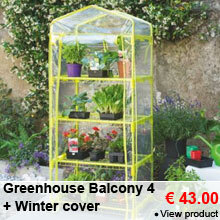 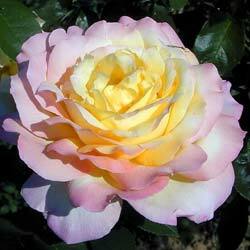 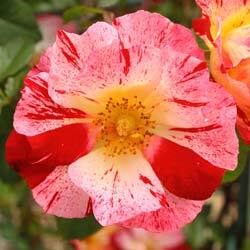 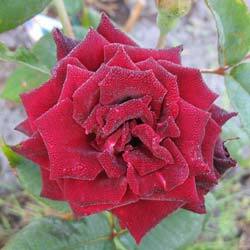 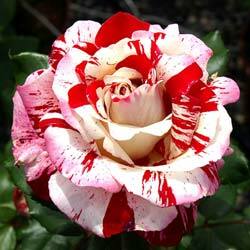 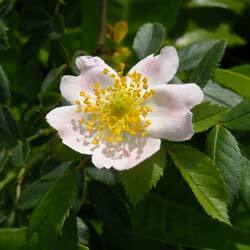 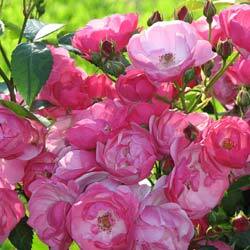 Planfor has a very large choice of Rose bushes to buy online. 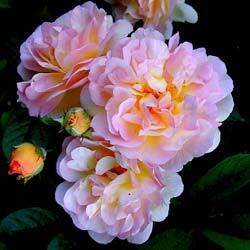 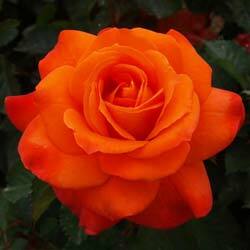 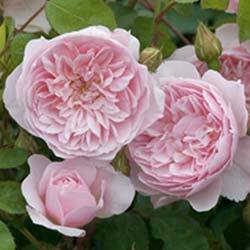 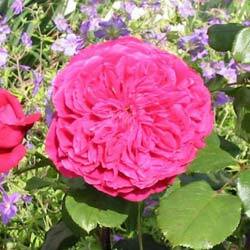 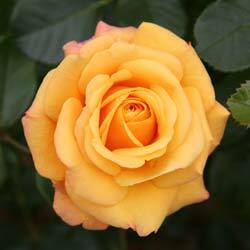 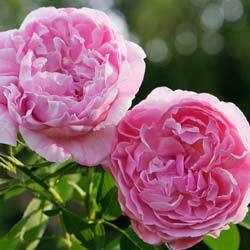 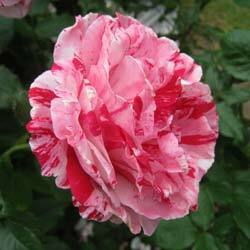 These Rose Bushes with their erect shape are perfect in flowering beds, whether you choose to plant only one variety, or mix the colours.